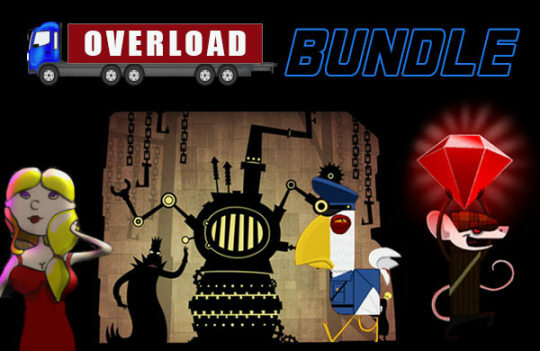 An overload of 10 cool Steam Games is wating for you! bundle and play Spectraball a mix of platform, addictive puzzles and stunning visuals! Way of Gold and Steel have an unusual combination of a RTS and a roguelike! Embark on a journey to escape a strange realm in Earth Overclocked & much more! Grab 10 games just $2.89 (only first 24 hrs) and start your weekend!